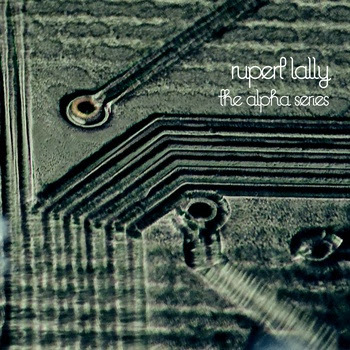 "'Alpha Series' is an e.p.of experimental Ambient music, made using only the credit card-sized Mixtape Alpha synth and a TC Electronic Flashback delay, reminiscent of 60s/70s sci-fi soundtracks and The Radiophonic Workshop"
"Companion album to 'Process': U.S. - based Electronic Musician, Audiofr3q created new sounds using the free 'Process' remix pack. Rupert Lally then created a new set of tracks from these sounds; resulting in an album that compliments the orignal whilst exploring it's own sonic territory." In this video I got into a synthy holiday spirit with Retronym's "Tabletop" iPad App! Jingle Bells? Rudolph the Red-Nosed Reindeer? Questions or comments? Go ahead and post them below! :) Thanks for watching, merry Christmas and have a great Tuesday night! Filmed with a Canon EOS 550D (Rebel t2i) and a GoPro HD Hero1. "the new founded duo-project KRAKS combines electronic devices and circuit bent instruments with guitar, voice and piano. 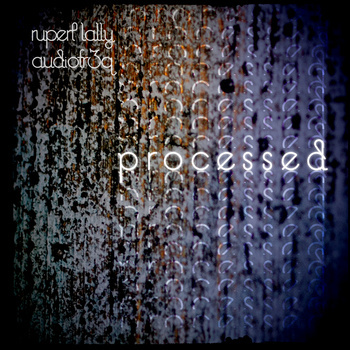 the music is improvised, approaching unexpected directions and territories. abstract sound scapes and songsediments are the characteristics of that ad hoc inventions. the electronic instruments are roland gaia synth, korg ER-1, run through masf possessed glitch delay effect, Korg Em-1, both for groove and percussion elements, experimental devices like random wave synth by panote09, the postcard weevil by bugbrand, the noise brick by dr. moonstien and rota synth by trax. the piano sound is sometimes run through a korg kaos pad 2 for some live sampling or change of sound colours like ring modulation. Studio Session #020: In which things get MODULAR! Questions or comments? Go ahead and post them below! :) Thanks for watching! Filmed with a Canon EOS 550D (Rebel t2i) and a GoPro HD Hero. Syl Kougaï - Live from the Studio - Twinkling 02 from Syl Kougaï on Vimeo. "Episode Two of the series of music videos performed live straight from the Studio in Neo-Paris. "Mike Lynch is a UK musician who cut his teeth playing guitar in noise rock bands throughout his teens and early twenties. An interest in electronics, sound and a preference of timbre over tune eventually led to the modular synthesizer. 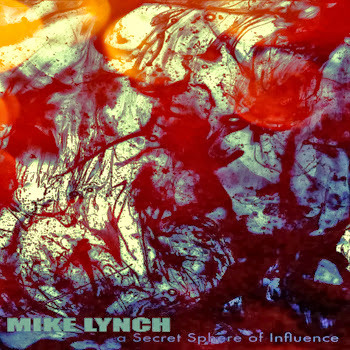 A Secret Sphere of Influence is Mike Lynch's first electronic release and is composed of four slowly evolving drones with occasional hints of melody and rhythm"
"Here is the long awaited album from Sydney based band Citizen Clone. Music, programming & production by Craig Sue, Dark futuristic stories & Vocals by Manek Deboto of Dedderz. And for all the gear junkies like myself, here is the list of my gear used on this album : Keyboards : Roland JD-800, JX-10, SH-2, VP-330, SH-2000, JV-2080, Yamaha CP-30, SS-30, Moog Voyager, Micromoog. Drum Machines : Roland CR-78, TR-77, DR-55, Linn LM-1, LinnDrum, TR-808, Synare 3. Outboard Effects : MXR Phase 100, Yamaha E1010, MXR blueface Flanger Doubler & Digital Delay. Once again, Manek Deboto lends his eerie & apocalyptic lyric & vocal talents on this thumping dark track... And the usual composing, programming & production from yours truly :) More CITIZEN CLONE tracks in the works... Stay tuned Citizens..."
Syl Kougaï - Live from the Studio - Twinkling 01 from Syl Kougaï on Vimeo. 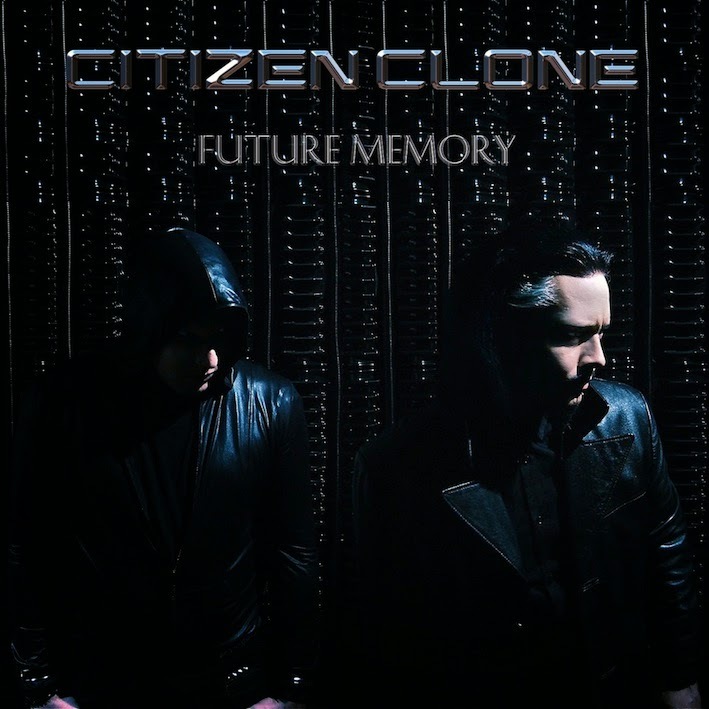 Recorded Live from the Studio in Neo-Paris on September 2013. Original music by Syl Kougaï. “'Twinkling' is the new series of music videos performed live straight from my studio, here in Neo-Paris. Since the civil war that broke out in the country, rallies are banned and the last good clubs were looted or destroyed. The only way to keep in touch with you is the internet, at least when the connections are not interrupted. 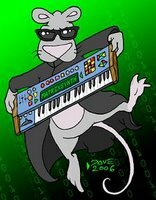 So, and until the situation improves, I will play the music straight from the matrix. Thus, you my comrades, will be able to listen to some new music regularly. Hoping to bring you strength and courage with this track. Here is the first twinkling. Thanks for watching !